What Were Your Top Takeaways from SXSW Interactive? 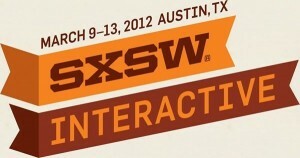 SXSW Interactive in Austin, Texas is ending today. Unlike last year, when Apple opened a popup shop to sell the brand new iPad2 to early adopters, this year wasn’t dominated by the launch of any particular product of piece of software — though lines were long for the introduction of the Nike+ FuelBand. A grab bag of panels looked at various aspects of publishing, but many of the publishing personalities in attendance — who ranged from Other Press’ associate publisher Paul Kozlowski to Readmill’s Henrick Bergrren (all the way from Berlin) — opted to avoid explicitly labeled publishing panels for talks further afield. And with 20,000 attendees to network with at 1,000 different events, no one has the same experience. So tell us, what were you’re top takeaways? “He impressed me with his insight about the discrepancy between the way the marketers want to fill up the page and what the audience were telling people through their behavior on the site. “One geeky book design idea: blue is the hardest color for people to discern over the age of 40 and what have we used for hyperlinks? Blue. And underlining makes it worse. When you put this all together, it makes you aware that you’re reading. While book designers over the centuries have figured out how to make a book beautiful, so it ‘disappears’ in your hand, yet is a beautiful object. 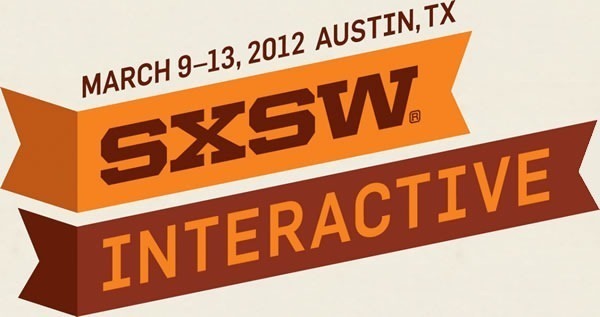 Over the next few days we’ll have more insight and reflection on this year’s SXSWi. Tell us what it was like for you in the comments.